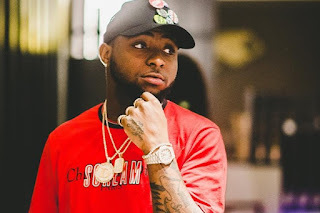 Davido was slammed recently by a non fan after he announced that his hit songs If” and “Fall” have gone diamond and platinum in sales respectively. The unidentified follower in a post asked Davido when he will release a song that has an actual worth. An album goes platinum once it has hit a certain number of sales usually a million, while it is said to have gone diamond after hitting the 10 million sales mark but these numbers varies from country to country, depending on population.